and yet, this is a place of cosiness and tranquillity. 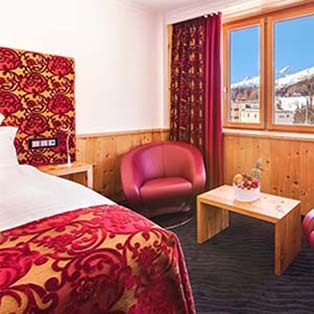 Hotel San Gian unites charm, comfort and elegance. 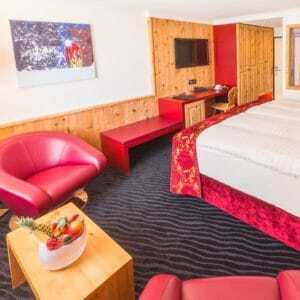 Be it in our spacious and luxuriously furnished rooms, in our premium spa or at our two gourmet restaurants. 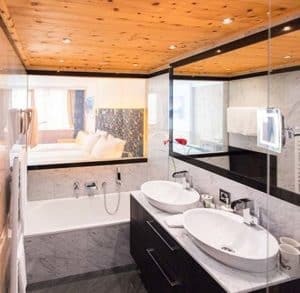 San Gian is a First Class Superior hotel. This means we are the crème de la crème of the 4-star category. 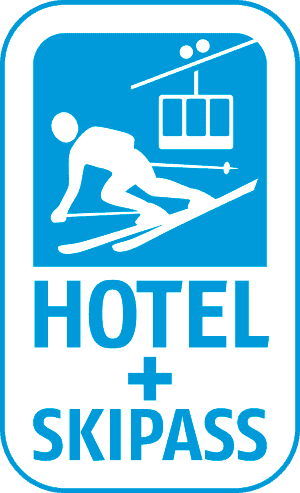 exclusively and free of charge for all guests at Hotel San Gian. Ovavera keeps setting new standards and is located directly next to San Gian. 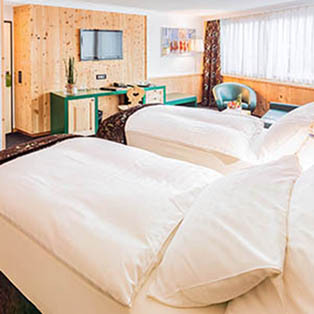 All guests at Hotel San Gian enjoy free admission and save CHF 69.00 per person and day. You may look forward to fun and sports, wellbeing and spa on a seriously grand scale. It is a good feeling to be at the heart of it all. 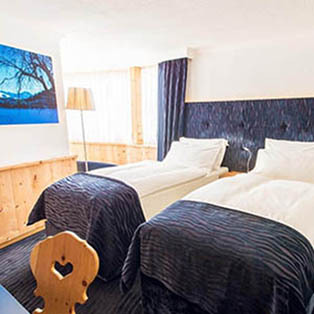 In Winter, Hotel San Gian becomes a dream location for all skiers. 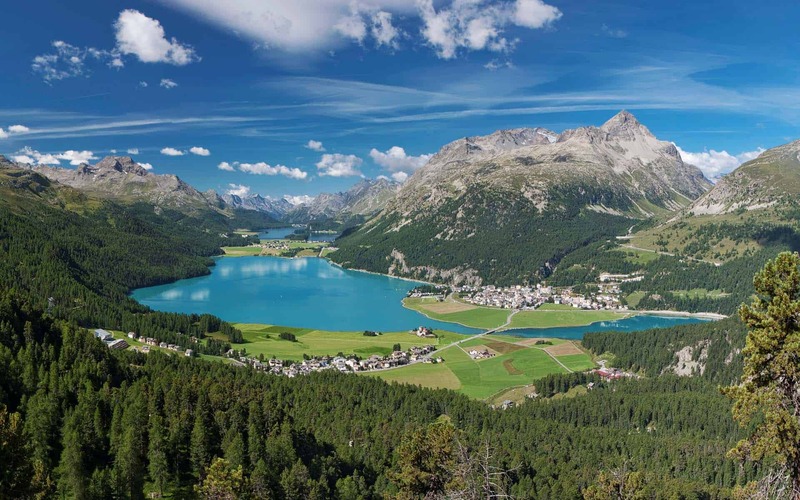 In Summer, the Hotel’s central position is the ideal starting point for all day trips around the breathtakingly beautiful Engadin. Furniture and design are presented in a completely new look, which combines comfort with fresh elegance. Pine brings fresh forest air into the rooms. Noble materials, most modern equipment leaves nothing to be desired. 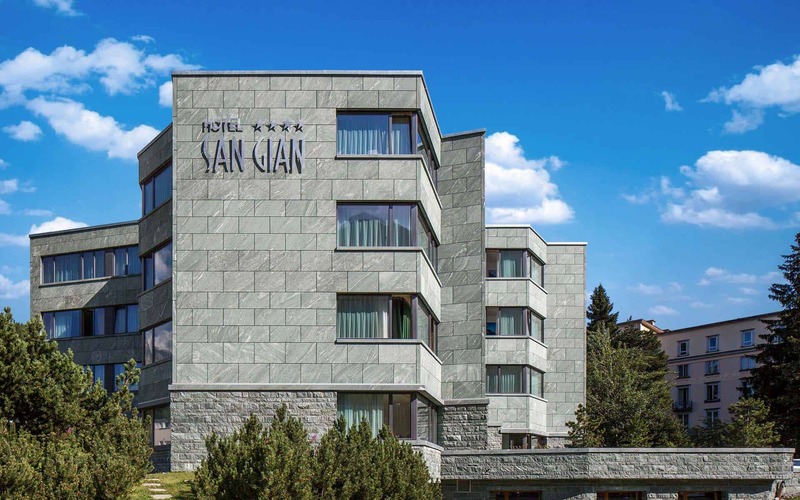 Our hotel San GIan offers you 50 spacious and comfortable rooms that have been generously moderated. Gourmet cuisine, finest ingredients and plenty of ingenuity: even the greatest connoisseurs are sent into transports of delight by our food. 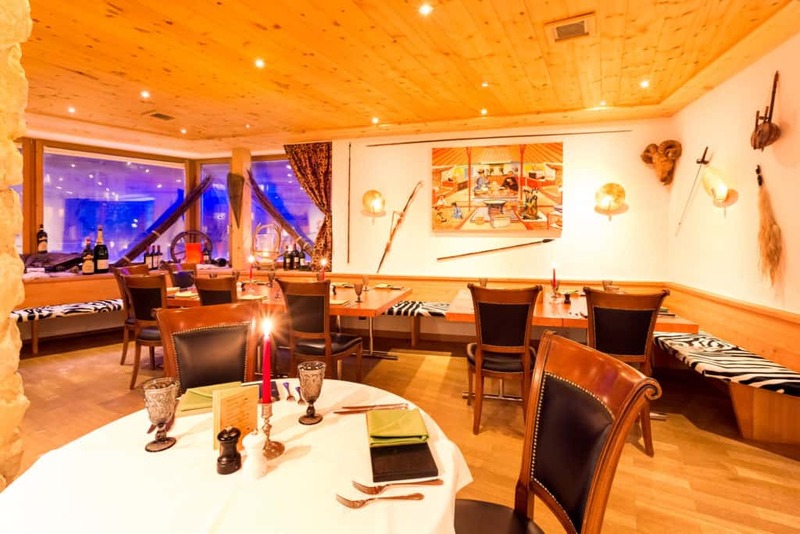 For example, at our stylish San Gian à la carte restaurant. 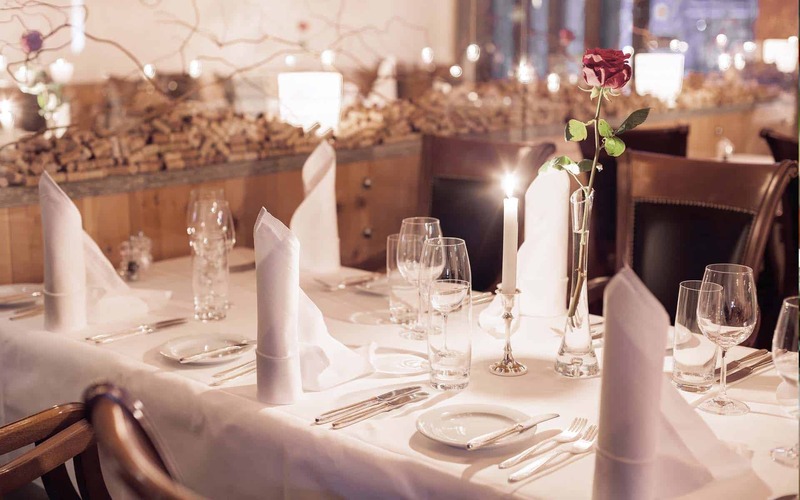 You may look forward to a range of delicious Swiss dishes, exceptional interpretations of international specialities and an expertly composed selection of great wines. If you have booked half board, you will be served an exquisite four-course dinner with options at our hotel restaurant. Be our guest and treat yourself to culinary delights. Fun, sports and wellbeing on a grand scale are just a few steps away for San Gian guests. 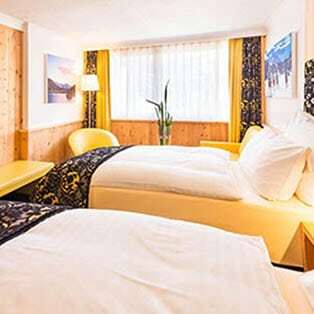 The newly opened water and sports centre OVAVERVA St. Moritz is located right next to the hotel. All hotel guests can enjoy all areas of the Ovaverva indoor pool, spa and sports centre free of charge! At Royal Mongolian, you can decide what should go into your favourite dish. You have more than 50 market-fresh, regional and exotic ingredients to choose from. 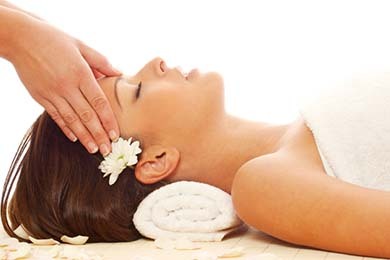 Relax with one of our soothing massages and harmonise your body, mind and soul. Massages and cosmetic treatments are available on request. 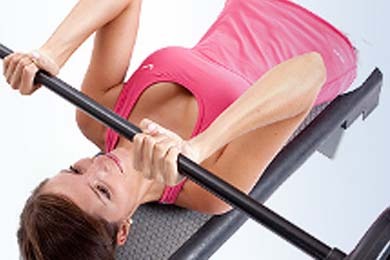 Enjoy exclusive access to “Gut Training St. Moritz”. The professional training area and the complete range of courses are available to all San Gian guests – free of charge.